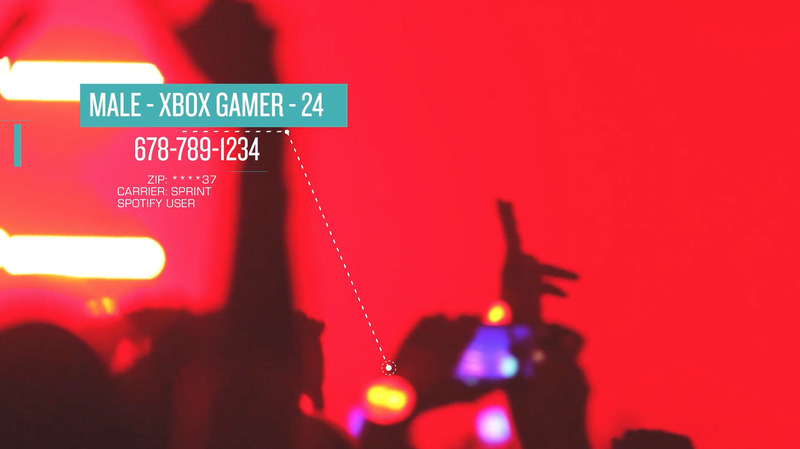 pioneering the next generation of fan-based marketing by personalizing the in venue fan experience. Hurdl’s patented technology creates fan-based experiences that allow for a brand new direct to consumer marketing, advertising, and distribution platform - without requiring consumers to download yet another mobile app. 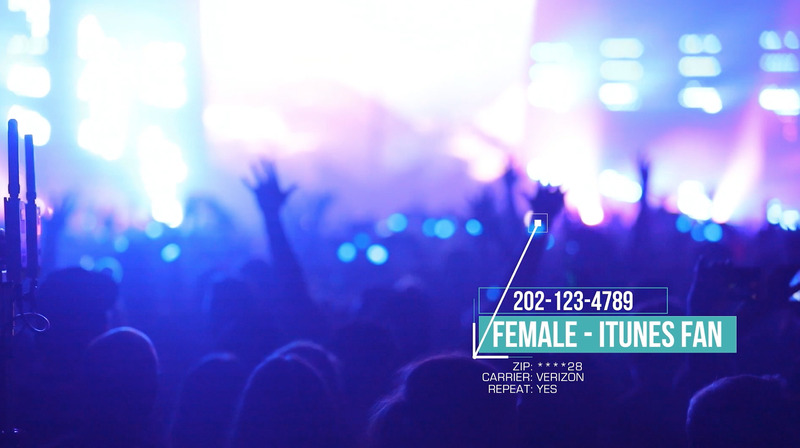 No matter the event or how fans gain access, Hurdl can find out who is in the audience and start a conversation. 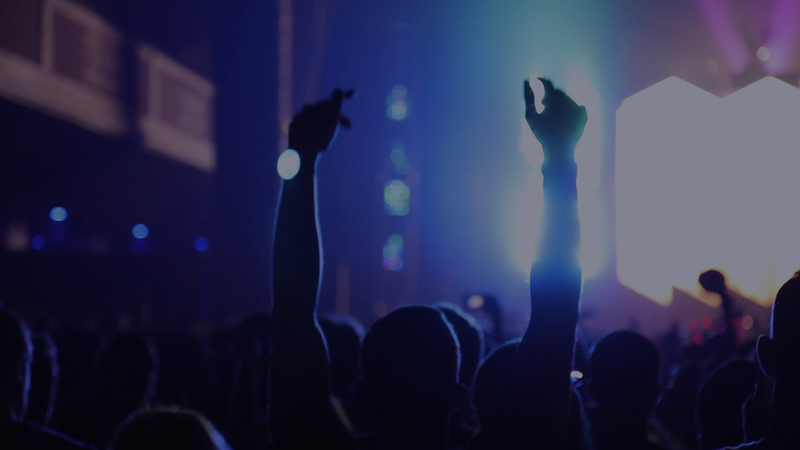 Combining the pleasures of LED wearables and the energy of direct-to-consumer marketing, the startup and Techstars graduate has created a system that lets artists, venue organizers, sports teams, promoters, and brands know exactly who is in the audience and engage with them. 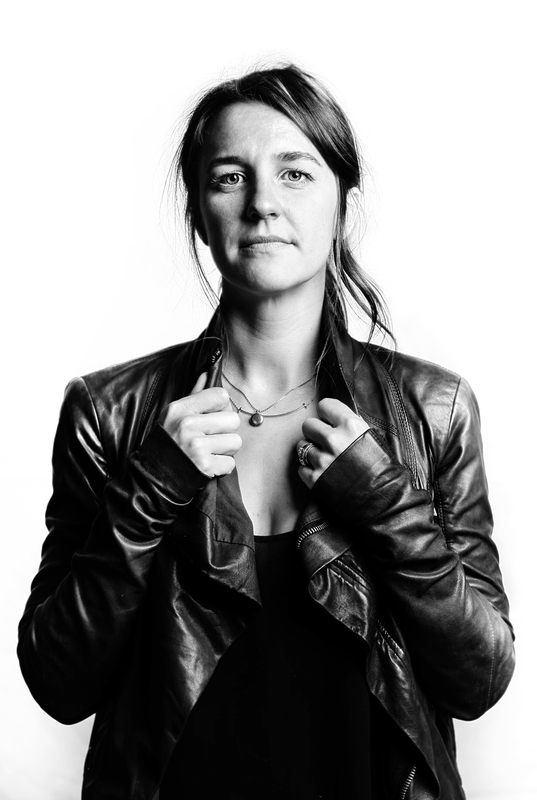 “Our system allows fans to identify themselves as being at an event so our clients can have a conversation with them,” says Nashville-based veteran artist manager and Hurdl founder Betsy McHugh. “These conversations then lead to higher conversion rates after the event,” as numbers of click throughs and conversions to sale on post-event campaigns demonstrate. These rates matter, as audience-building consumes a great deal of time, energy, and budget for serious players in the business. Hurdl’s results are stunning by marketing standards. The system helps gather 8 times the data on who’s in the room compared to other methods and systems, eliciting a 95% response rate on short surveys, honing in on what fans are thinking, drinking, wearing, and driving. Hurdl clients so far have included deadmau5, the Dallas Mavericks, AT&T, and Why Don’t We, with more in the works. The system is easy to implement and does not involve an app, third-party data, data scraping, or additional negotiations with venues or ticketing companies. 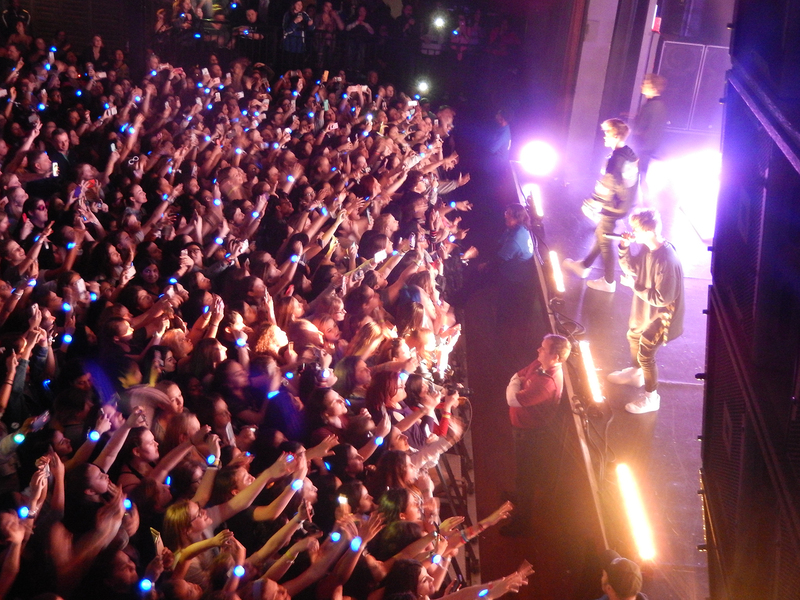 Fans are given an LED wristband when they enter a venue. They then activate the wearable via text, receiving a short set of questions or other messaging in reply. Fans in return get special offers, from merch deals and custom playlists, to bar discounts and rideshare tickets. 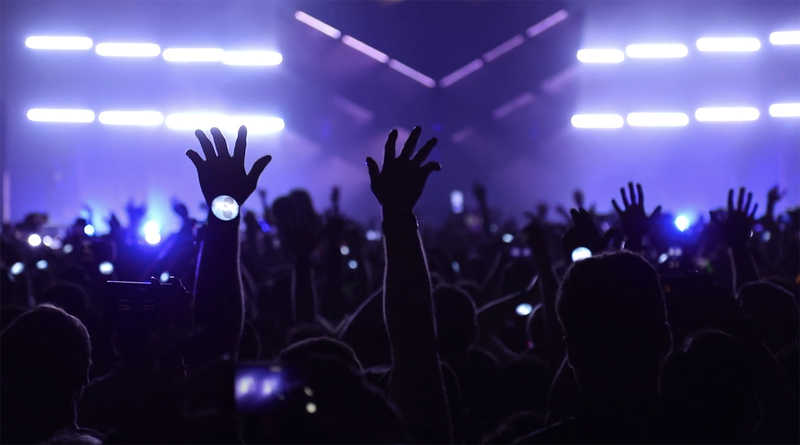 Then, their wristbands light up over the course of the show, using the same lighting infrastructure already in place at most events. From there, artists, brands, and other marketers can nurture this audience by continuing the direct conversation after the show is over. Fans have proven remarkably responsive to Hurdl, with activation rates as high as 75%. The data generated by their responses beat other methods, while avoiding surveillance-style approaches like facial recognition. “Ticket-purchase data only captures about 8% of the people in the room,” explains McHugh. “Other approaches like GPS are passive and riddled with noise,” something Hurdl investigated by requesting GPS information for several recent concerts by Why Don’t We. It proved statistically little better than aggregating ticket purchaser info. The power of Hurdl-generated conversations stem not just from their number, but also their quality. “We work hard to get people to events, but stop at the point of getting to know them once they’re there.” McHugh notes. “By matching the event go-er with survey responses, you can create more representative, higher converting lookalike audiences to target for other events. 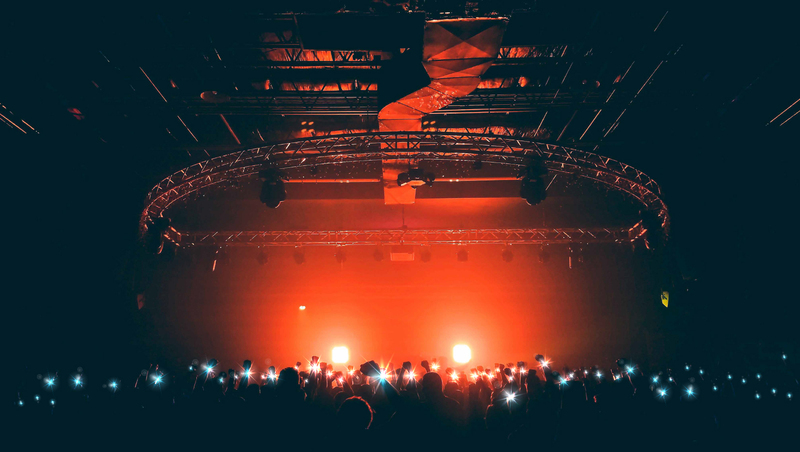 You wind up with a more valuable persona, someone you know isn’t just engaging online, but someone willing to go to the event.” Post-concert retargeting offers--i.e. 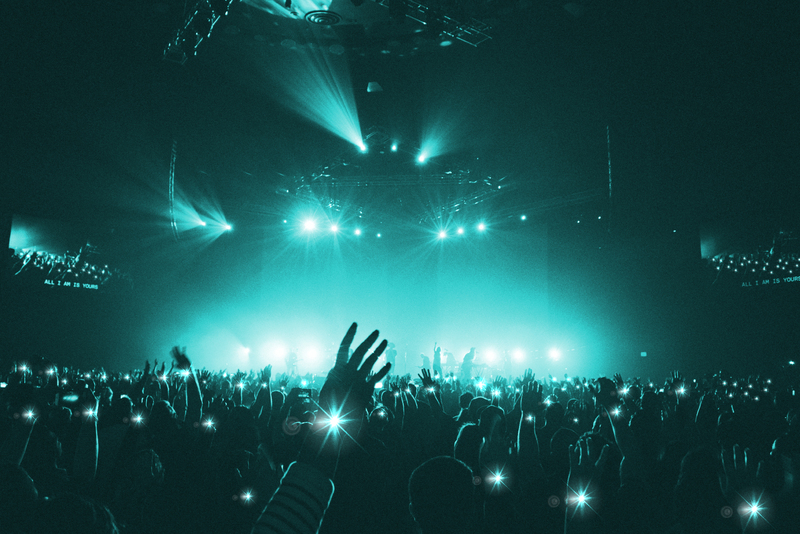 giving concert goers an offer via text or by matching mobile numbers on social media--have a radically higher response rate than simply reaching out to those who’ve “liked” an artist. Other SMS-based campaigns can’t match Hurdl’s conversion rates. “We’ve done several recent comparisons of SMS campaigns with merch offers to fans converted from online and social channels where click through rates average around 30% with a 0.6% conversion rate,” McHugh explains. “When you curate a brand new audience of live event attendees via Hurdl, you start identifying a new segment of the most valuable fans to talk to, driving 99% click through and three times higher conversion rates.” In other words, Hurdl puts its clients in touch with more valuable consumers.